Talk Free. Normal Garden Admission applies. 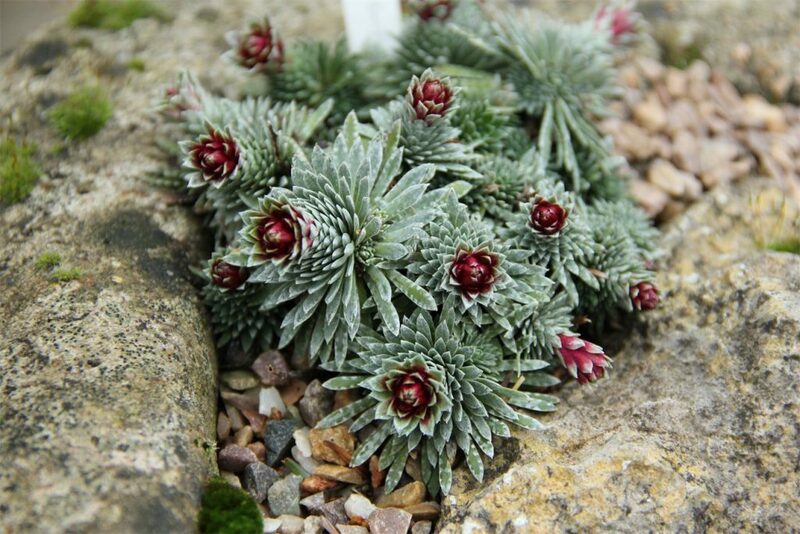 Alpine plants are designed to cope with the harsh environments that come with living in mountainous regions, resulting in some special features that are not normally seen in other plants. As well as adding beautiful colour to hillsides in the spring, they have some amazing microstructures that scientists are only just beginning to discover. Modern and powerful microscopes, housed in the Sainsbury Laboratory, are now being used to delve in to these structures and the cells that make them. In this talk, learn how these microscopes are being used to reveal new insights into how plant cells and structures are made – from a rare mineral not normally found on earth to novel mirrors for directing sunlight and a decoration of “sheep’s wool” on Himalayan leaves. A programme of free, informal, monthly drop-in plant science talks, bringing the latest discoveries in plant science to our visitors in a 30 minute nutshell. 11am & repeated at 2pm in the Classroom at 1 Brookside. Talks run monthly March to August. 14 April Boris Delahaie, Department of Plant Sciences: How is floral diversity generated and maintained? 14 July Kelsey Byers, Department of Zoology: Stop and smell the… pollination! How is floral diversity generated and maintained?